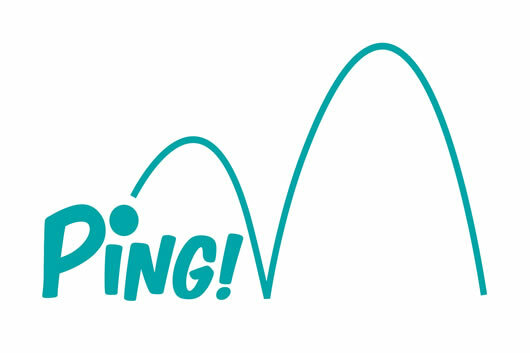 In the traditional sense of the word, ping refers to a loud and abrupt high-pitched ringing sound. For example: the ping of the bell, or the customer pinged the bell. However, as is the case with language, the word has taken on another meaning in the age of information, i.e. 21st century. In the era of computers, the term ‘ping’ refers to a query that is sent from one source to another. Usually, the query is send from a computer to either another computer or a server. This is done to ensure that there is a connection between the two sources. Pinging is done through the use of an IP address, which pinpoints the location of the source. Then a data packet is sent from the source 1 to source 2. If source 2 receives the packet, it will then send a data packet back. If this is received by source 1, then a proper working connection is set up between the two sources. If the data packet fails to be received by either end, then the connection is not properly set up. Ping is often used to check and troubleshoot Internet connections. There are also many freeware and shareware Ping utilities available for personal computers. Another context of the word is when it is used in the sense of messaging. The concept is the same, however instead of any data packet, it referring to a particular type of data packet, i.e. a message. So basically, when someone says ‘ping me’ it may mean that they want you to send a text message or instant message to them. A ping over message is also often sent to check if the person on the other end is available to chat or is busy. Many believe that in computers, ping is an abbreviation for Packet Internet Groper. However, according to Ping’s author, the name comes from the sound that sonar makes.